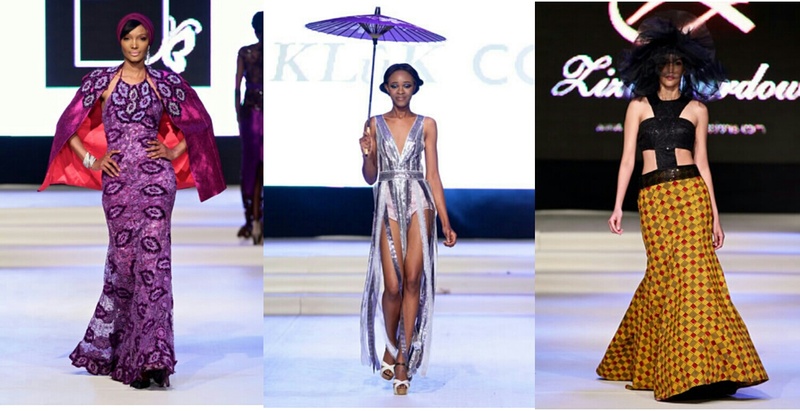 The 2014 Native & Vogue Port Harcourt International Fashion Week came to an end last Sunday, and it was all fun. Designers came out to display their designing talent. However, these designers make dresses that are theatrical, imaginative, glamorous, and we’re like drunk in love with them. Perhaps, we can’t wait any longer to share with you our best picks from thier collections. After taking a look at these collections, you’ll definitely need to add some pieces to your wardrope. Click through to see for yourself the 5 best collections from 5 designers. All photos via Native & Vogue!